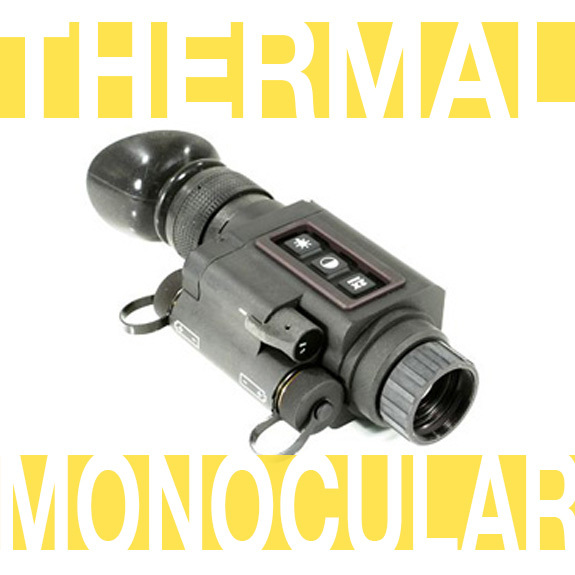 The T14 thermal monocular scope was a handheld, rifle or helmet mounted FLIR thermal imaging system. These small scopes are rugged and built to military specifications, making them perfect for combat operations, law enforcement or homeland security operators. We get a limited stock of used T14 thermal monocular scopes from time to time, however, we now would recommend purchasing the T14x, x25 or LWTS for handheld/mountable thermal scope solutions, and the IR Spotter or LRTS for a handheld thermal monocular scope solution. 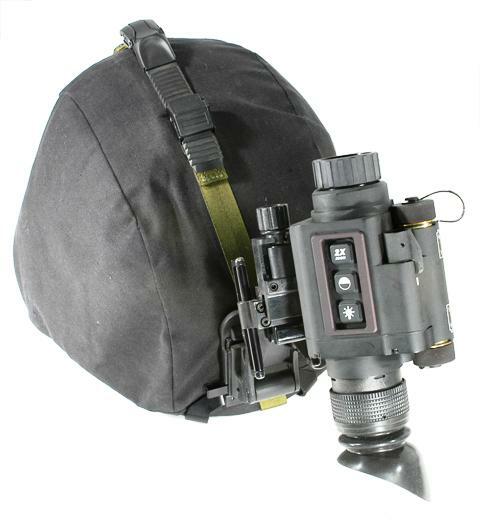 The T14 thermal monocular scope uses standard issue PVS 7/14night vision head & helmet mounts. The housing is extra rugged and waterproof, so it is a great system to take along for combat missions. Being a mounted monocular, you have one eye free for maximum situational awareness any time of the day, low or no light, 24/7. Dimensions 4" x 3.3" x 2"